More than eight months after Edward Snowden started pulling back the curtain on the national security state, we’re just now getting our first glimpse of what that sprawling apparatus actually looks like – building by building. 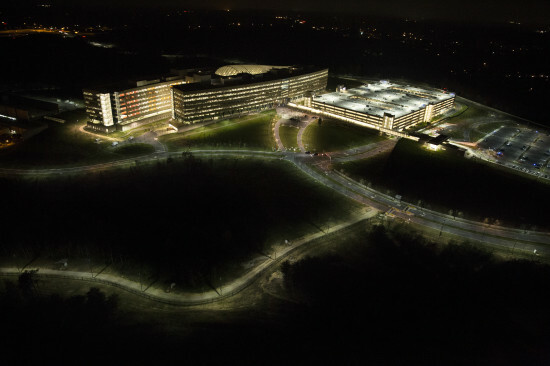 Up until this point, the only image of the actual, physical intelligence operation was an agency-released photograph of the NSA’s boxy, glass headquarters in Fort Meade. A new report published by First Look Media and Creative Time Reports, includes never-before-seen photographs by artist Trevor Paglen of some of the intelligence community’s largest buildings: the National Security Agency headquarters, the National Reconnaissance Office, and the National Geospatial-Intelligence Agency. 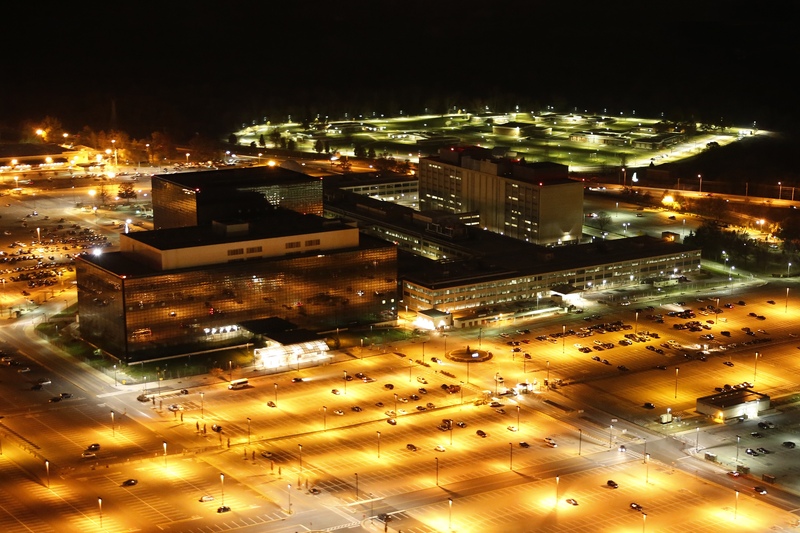 The story was published on The Intercept, a new website from Glenn Greenwald, the investigative journalist who has been covering the NSA leaks since June. His photographs – which he took from a helicopter last fall – show generic buildings, each surrounded by a moat of parking and a ring of highways. 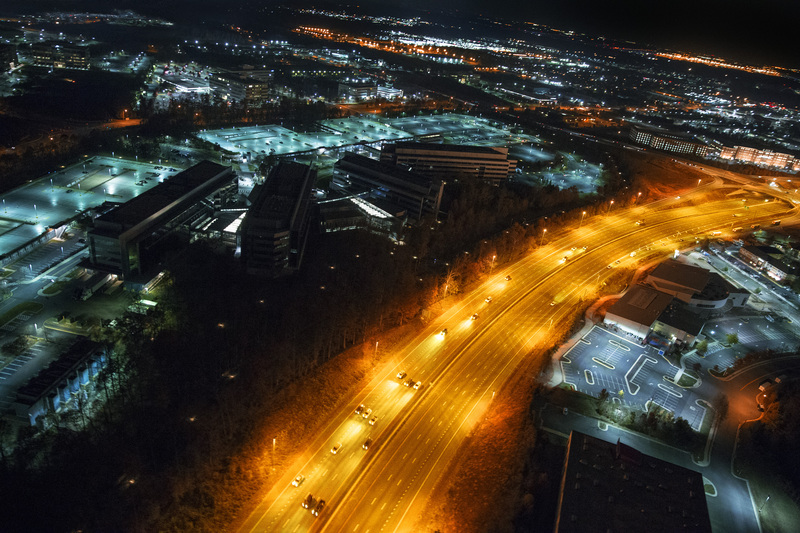 They’re indistinguishable from any of the obscure government offices or corporate headquarters that line interstates across the country. And that’s probably the point.